What is The Maximum Paper Thickness That Epson L3110 Can Handle? Hi! I'm a new member in this forum, my name is Aziz. As the title says... Long ago, I ask the sales guy when I bought the printer... he says, "I don't know for sure about the thickness, but if the paper you put too thick, the machine will slowly broke and cannot print even plain paper because the gap inside widened". Now, I want to print a name card with brief card paper (250gsm), but I wonder if the printer can handle it. Epson Printer Printing Double Letters? How to Setup Epson WF-3725 Printer? 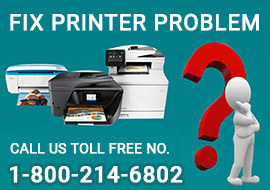 Why is My Epson Wireless Printer Not Printing?